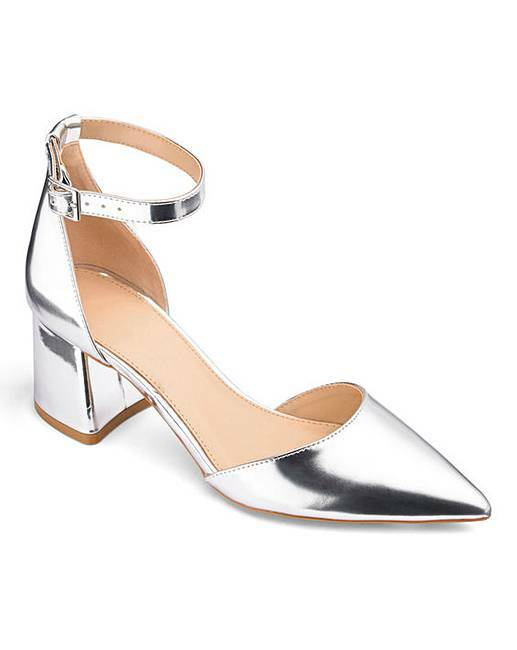 Este Pointed Block Heels Extra Wide Fit is rated 4.2 out of 5 by 13. 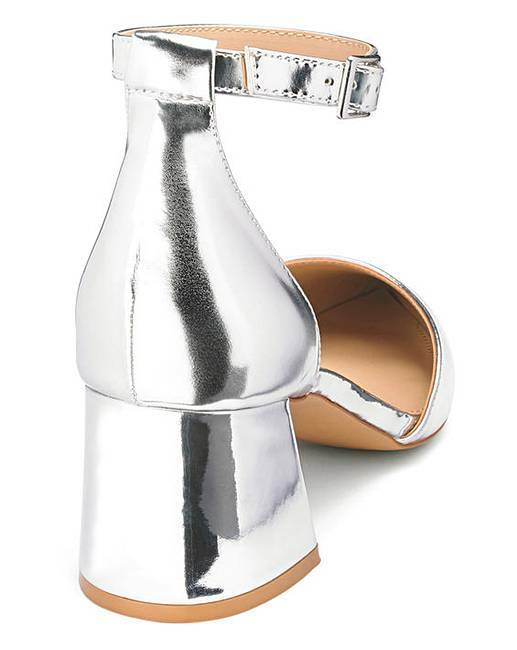 Rated 4 out of 5 by Nicole from Comfy glam shoes I have these in silver and red I love them so much. 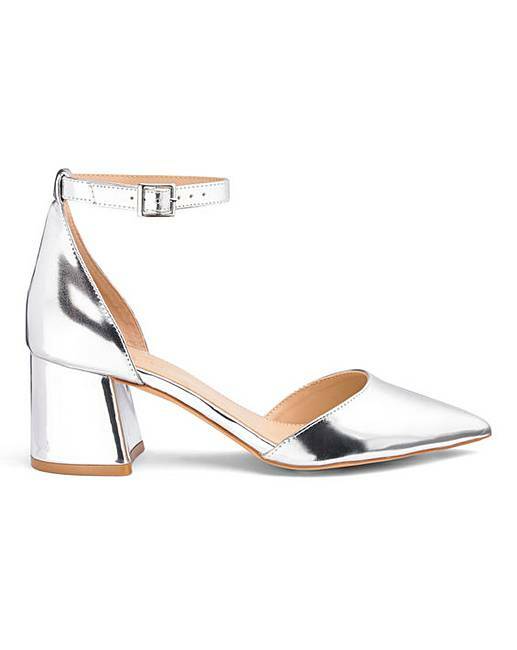 I can't walk in heels but this low block heel gives me a little lift. 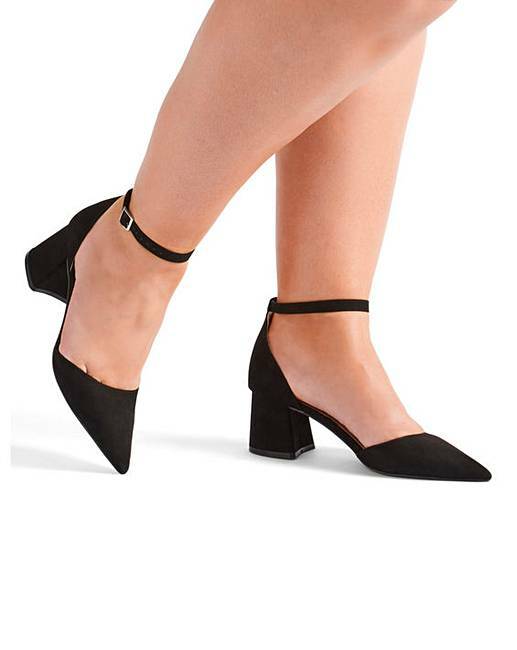 My feet are wide and small so I struggle to get nice pointy shoes like this. So lovely for my feet to slide in easily to where they should. I have fairly narrow ankles though, I appreciate if your legs / ankles are wide you may struggle to do them up. Rated 5 out of 5 by Ninny from Great fit so comfortable Had them for my Xmas party and danced all night so comfortable. Rated 5 out of 5 by Sara J from A very bright Red I bought these to go with my new suit. They are so vibrant I’m scared of getting them dirty.